Patented in Australia (2007203375), Europe, France, Germany, Netherland, UK (EP1941812), USA (9161596 and 8267290). Additional patents pending. 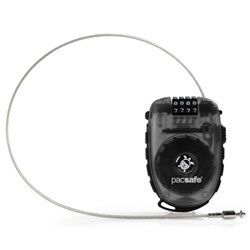 The Pacsafe Vibe 350 - Black has many exciting features for users of all types. 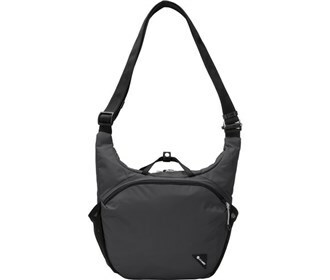 See the Pacsafe Vibe 350 - Black gallery images above for more product views. FactoryOutletStore stocks a full line of accessories like 4 Dial Retractable Cable Lock and Combination Lock for the Pacsafe Vibe 350 - Black. 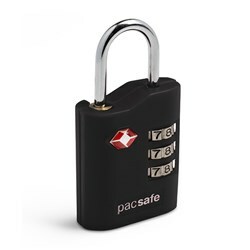 The Pacsafe Vibe 350 - Black is sold as a Brand New Unopened Item.